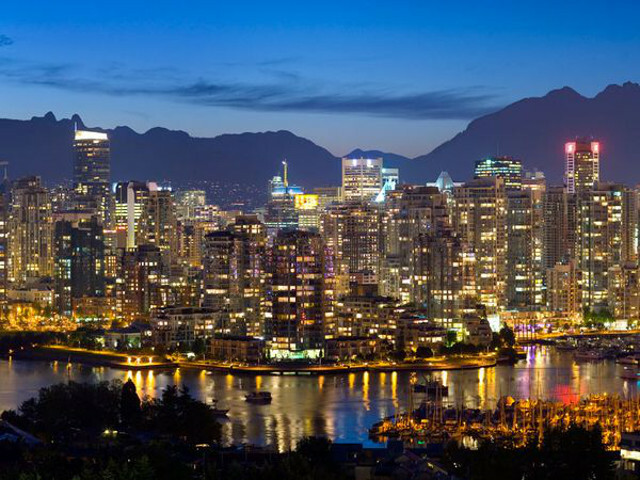 In mid-October, the BC government announced that Toronto-based Kensington Capital Partners would manage its $100 million Tech Fund. Along with establishing a Vancouver office with Dr. Gerri Sinclair at its helm, the firm announced that Mojio would be its first investment. Now, Kensington is announcing its $15 million second investment in Vanedge Capital II, a continuation of the Vancouver-based early-stage fund investing in cloud computing, artificial intelligence, cybersecurity, SaaS, and digital media startups. “Kensington’s investment in Vanedge Capital II is the first investment in a tech fund and will, in turn, provide investment in multiple BC-based tech companies, catalyzing economic growth, investment and jobs for the province,” said Amrik Virk, Minister of Technology, Innovation and Citizens’ Services. The BC Tech Fund’s mission is to invest in VC funds and emerging technology companies throughout the province, working across ICT, digital media, cleantech, and life sciences/healthcare. Vanedge Capital said that it leverages its close ties to Silicon Valley and its deep network in Canada to drive a competitive advantage for its portfolio companies.